Adding VST effects in FL Studio is an important part of expanding your sound library. 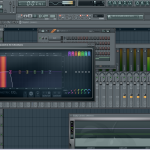 This tutorial will show you how to add new virtual instruments to FL Studio from start to finish. Over time you may want to expand your tools outside of the stock plug-ins and samples. 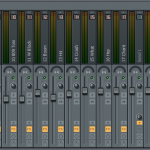 FL Studio does have some high quality virtual instruments that come with it but this doesnt mean you should stop there. Not only are there great virtual instruments that cost money but there are also a ton of great free ones. 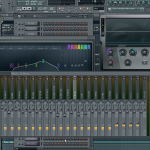 In this tutorial we walk you through the steps you need to take in order to get them inside FL studio. In FL Studio click on channels, add one. From there you can click on more. If you new plug-in is not showing up in the list than you need to hit refresh within this window. 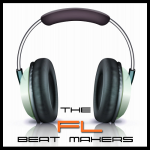 If FL studio does not find your new plug-in it may not be in the proper folder for FL Studio to locate it. If this is the case than you can do a few different things. The first way that I recommend is adding your new virtual instrument to the same folder your other virtual instruments are in that FL Studio already recognizes. The other method involves changing some settings in FL Studio. If you dont want to put your samples in the same folder as the others than you need to add that folder as a recognizable vst plug-in folder within FL studio. This can be accessed from FL Studio’s general settings.